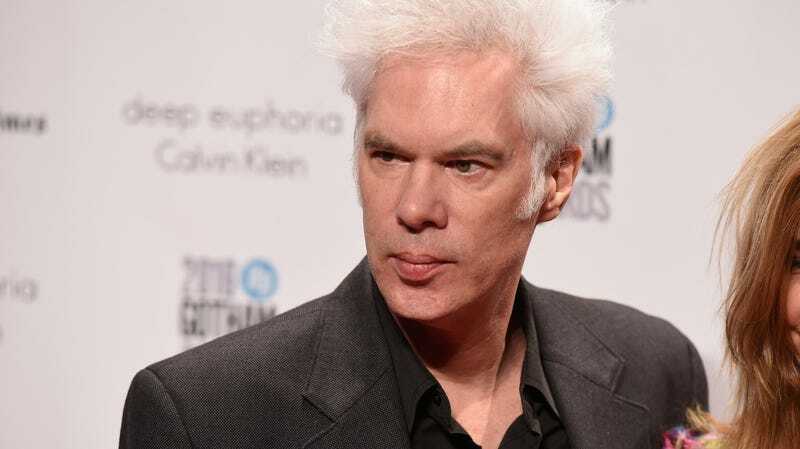 Who Isn’t Going to Be in Jim Jarmusch’s Upcoming Zombie Movie? The full cast list for Jim Jarmusch’s forthcoming zombie flick, The Dead Don’t Die, has been revealed, and it is stacked. It’d already been announced that Bill Murray, Adam Driver, Selena Gomez, Chloë Sevigny, Tilda Swinton, Danny Glover, Caleb Landry Jones, Rosie Perez and Steve Buscemi would be on the bill; now, it’s out that Tom Waits, Iggy Pop, and Wu-Tang Clan’s RZA will be there, too. Aside from the presence of zombies, not much is known about the plot. Bill Murray previously described it as “hilarious.” Based on what’s been spotted on set in Fleischmanns, New York, it seems like Murray and Sevigny play cops, and Gomez may be a zombie victim/pre-zombie. Jarmusch hasn’t made a full-length feature since 2016’s Paterson, which starred Driver as a bus driving-poet. I don’t know about you, but I am ready to watch Swinton as a zombie/zombie victim/piece of lawn furniture. I hope this movie is seven hours long.